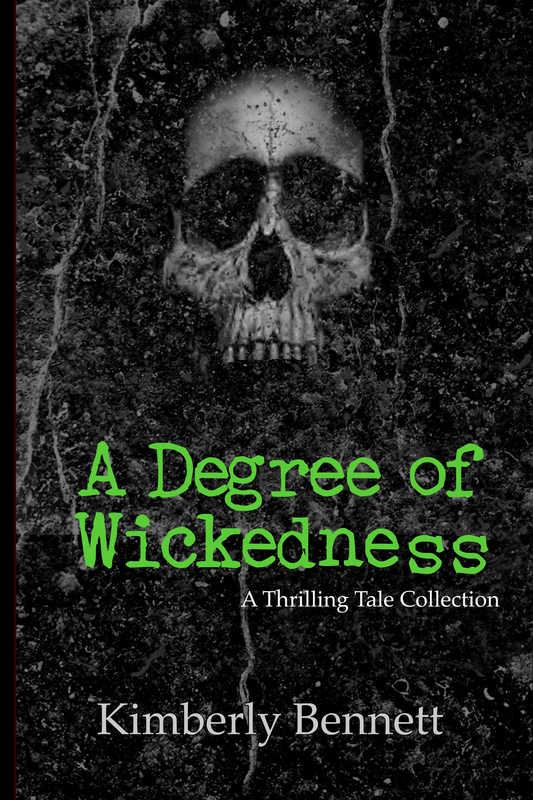 A Degree of Wickedness: A Thrilling Tale Collection is a collection of short stories where someone or something in each vignette exhibits a degree of wickedness and someone is either brutally murdered or dies tragically. A wide variety of unique and unforgettable characters carry the stories from beginning to end. Shari had noticed several times that Josh Milton was eyeing her and sizing her up and she didn’t like it one bit. There was something off about Josh that she couldn’t quite put a finger on. His charming personality was overwhelming to her like the stench of rotting garbage and her intuition was solidified when he finally had the nerve to approach her and ask her out on a date. Shari looked into his eyes and saw a darkness there that bordered on sinister. After a couple of years of mental and physical abuse at the hands of her live in boyfriend, Larry, Jolene had finally had enough. Her mother had pleaded with her to dump Larry and move on after the first episode of violence but Jolene was determined to give him a second and then a third and finally a fourth chance to redeem himself. After last night’s drama, Jolene was prepared to do the unthinkable. Larry had to die.